CHICAGO (WLS) -- There are hundreds of complaints of buildings without heat in Chicago and the city is taking action. 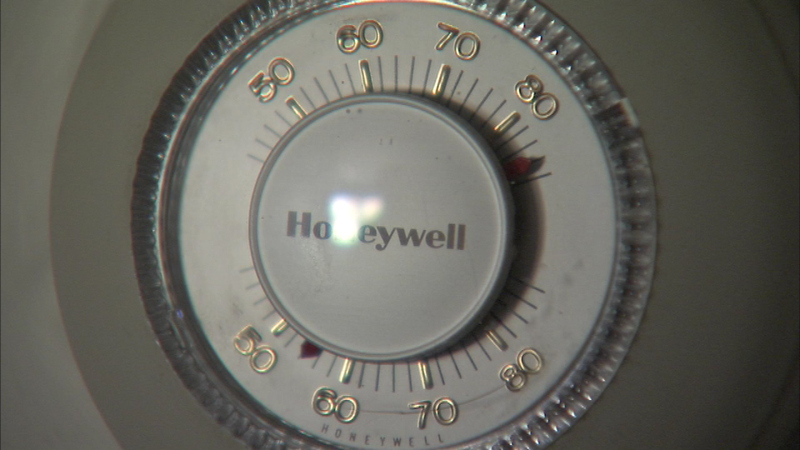 The Department of Buildings reports 600 no-heat complaints; 495 of those have been investigated. Inspectors say most cases stem from broken furnaces or boilers. The city says most landlords comply quickly. Chicago ordinances require landlords to provide adequate heat and water between Sept. 15 and June 1.